All necessary studies are undertaken to allow a proper evidence-based decision, within the tenets of the National Planning Policy Framework, on which of these two combinations should be included in the draft Local Plan. To read the letter from Steve Brine, George Hollingbery and Mims Davies, MPs for Winchester, Meon Valley and Eastleigh respectively, click here. EBC is due to decide on its Local Plan THIS MONDAY, 11 December. 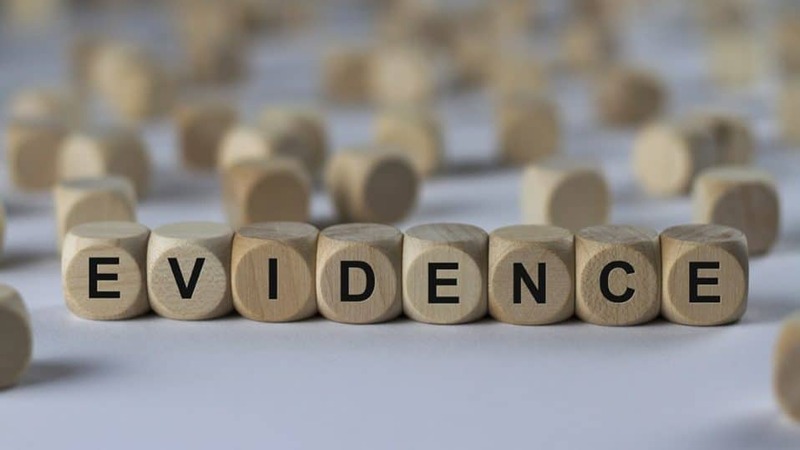 At this meeting, councillors will be asked to rubber stamp their preferred plan, despite the fact that their own officers admit that significant elements of the evidence base have not yet been completed and that these could change the conclusions of their report. 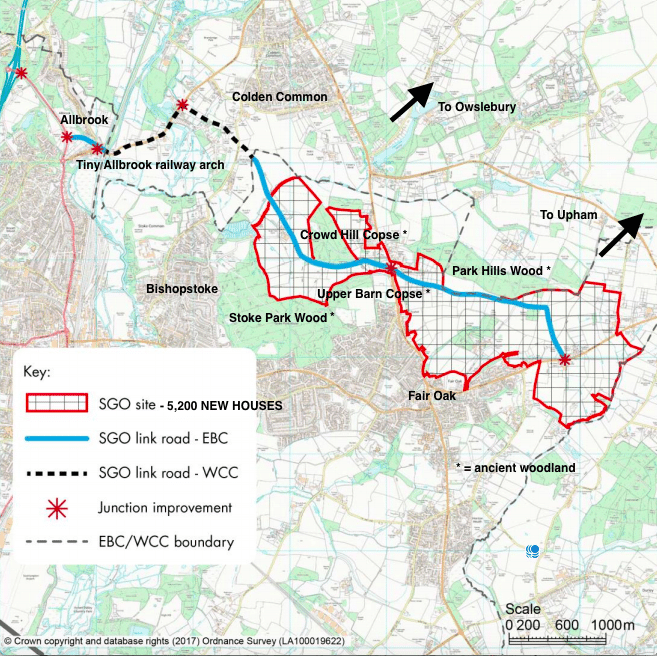 The preferred plan, options B and C, includes 5,200 new houses and a new link road north of Bishopstoke and Fair Oak and south of Colden Common, Owslebury and Upham, significantly affecting Allbrook, Boyatt Wood, Chandler’s Ford, Otterbourne, Brambridge, Highbridge, Twyford, Chandler’s Ford and Bishop’s Waltham too (the council’s options B and C – see an annotated EBC map here). To read all the papers, click here. Given the lack of a proper evidence base, it is hard – if not impossible – to see how councillors could justify voting in favour of this plan on 11 December. To do so would be to go against what Keith House claims to be his council’s ambition. Surely, it would be better to wait until all the evidence is available and then decide – as Councillor House and other councillors have committed to do many times before. If you – like thousands of others – want an evidence-based Local Plan for Eastleigh, PLEASE, PLEASE TURN UP TO THE COUNCIL MEETING AT 7PM ON MONDAY 11 DECEMBER AT THE HILTON AT THE AGEAS BOWL (SO30 3XH). Next year an independent planning inspector will scrutinise Eastleigh’s Local Plan submission. Whilst it will already be clear to the inspector (whoever he or she may be) that the council’s decision-making is totally unsound, we must emphasise this point again on 11 December by showing up in large numbers.